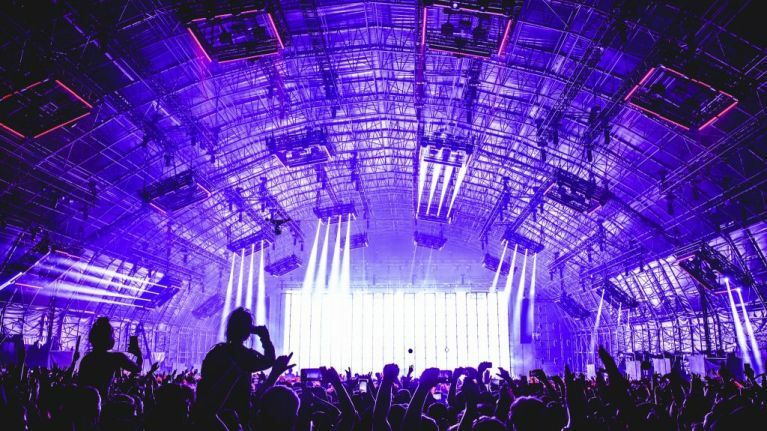 Creamfields released the wave of acts for its 2019 line up on Thursday, with deadmau5, Adam Beyer  Cirez D, The Chemical Brothers headlining, as well as Swedish House Mafia who will performing in what is their sole UK show of the year. The festival, which will take place over over the August Bank Holiday weekend, will host Italian DJ Enrico Sangiuliano - who is under Adam Beyer's Drumcode label and is known for songs such as Astral Projection, Symbiosis and Moon Rocks - for the very first time. Meanwhile, Dutch DJ Oliver Heldens will return again.